if you've lost your Facebook login password, there are a couple of ways to recover access to your account. I stupidly forgot my Facebook login password and can’t get on. Now what do I do? Can I have Facebook send it to me?No, Facebook won’t email you your password. If they do security correctly, they can’t. There are two approaches to try: the official way, and the not-so-official way. Even if you don’t use the not-so-official way, you should know about it, as it represents a potential security threat. If you know you don’t know your password, you need to recover your account. Just below the login password entry field on Facebook’s sign-in page is a link: Forgot account? Click that, and you’ll be taken to a page where you can enter the email address or phone number associated with your account. You’ll then be presented with a list of account recovery options associated with your account. Select the one you want to use and click Continue. In the example above, I have only an alternate email address configured, so I have no other choice. No longer have access to these?You’ll note a link entitled “No longer have access to these?” Click it if you know you no longer have access to the recovery methods you had originally associated with your Facebook account. You only want Facebook to give access to those who are authorized to have it, but they need a way to prove that. Your account recovery information is that proof. Without it, Facebook has no way to confirm you are the rightful owner of the account and should be allowed access. Without it, Facebook won’t give you access, and in the worst case, may even elect to disable your account. Setting a new passwordAssuming you do have access to the recovery account or method you’ve selected, Facebook will send you a code. In my example, it showed up in email. Enter the code as requested and click on Continue. Having proven you are the rightful account owner, you’re asked to select a new password. That’s the official and proper way to regain access to your account: by proving you can respond to the password recovery methods you set up originally, and then set a new password. 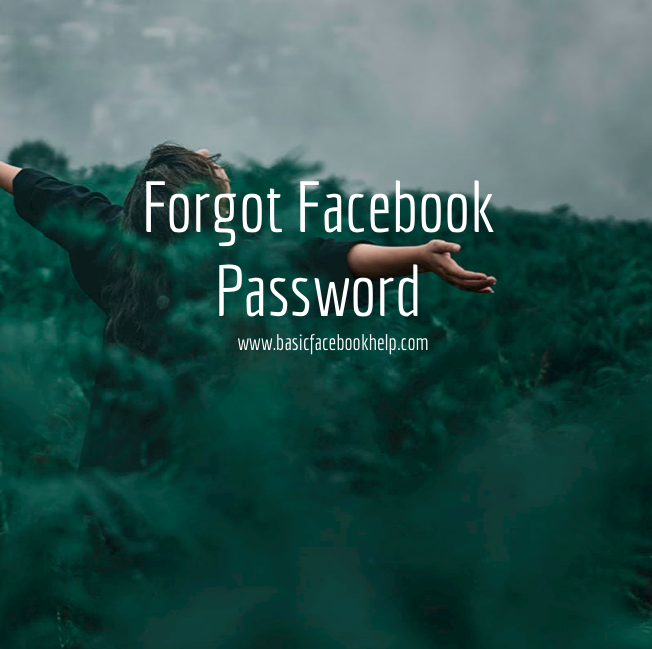 Facebook login password recoveryIf you want to recover your existing password, I need to make it clear that you might not be able to do this. That being said, if you’ve had your browser remember the password for you, it might be frighteningly easy. I’ll use Firefox as my example, but most browsers have similar functionality. This will open a window listing all of the sites where Firefox saved your password. Click Show Passwords. The Saved Passwords dialog box is updated with an extra column — the actual password — visible for all to see. Naturally, I’ve blurred my password here, but in reality, it’s clear as day. All of this assumes you’ve allowed your browser to save your passwords for you. If you have not, this technique will not work. Go ahead and feel relieved if you were able to recover your Facebook password this way. if you allow your browser to save passwords, anyone with access to your machine can do what we just did: use this technique to discover all your saved passwords. This is one reason I don’t recommend letting your browser remember passwords. If you feel you must, make absolutely certain your machine is always secure.